Our offered Apple Mania Juice is prepared using garden fresh apples, which are of the most popular fruits and are the favorites of ones who are health conscious. Our delicious Apple Mania Juice contains good quantities of vitamin-C and beta-carotene. 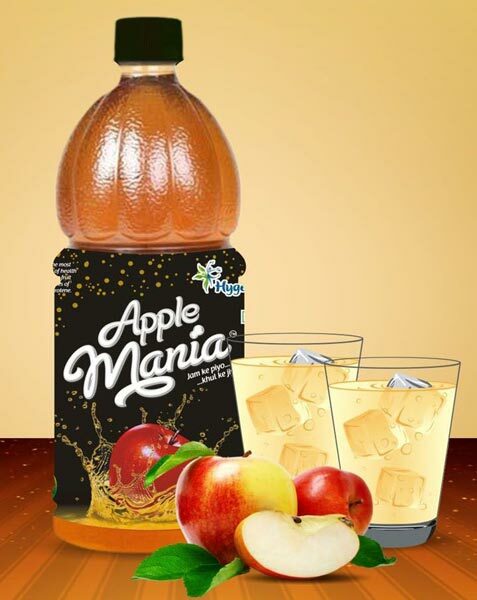 Also, when served chilled, the Apple Mania Juice simply refreshes the body.